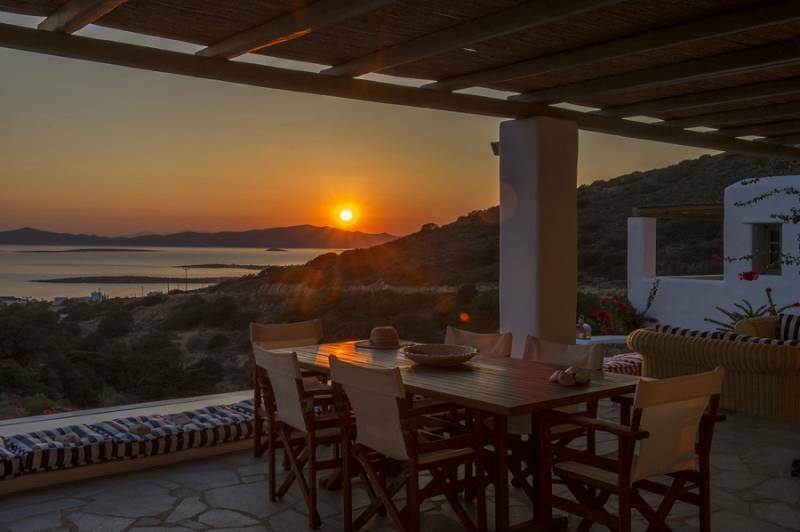 Browsing luxury villas in Paros and still being indecisive about the one you are looking for? Let us help! You know the phrase “Tans will fade, but Memories will last forever”? Keep that in your mind and think Instagram-wise for the best choice! Welcome to Placida, your luxury home in Sarakiniko. Enjoy the view, the garden, the cozy living room, the cool bedrooms with colorful mosquito nets, but concentrate on the pool. Jump into it, turn on the jacuzzi jets, relax, turn to face the horizon and your Insta success is under way! 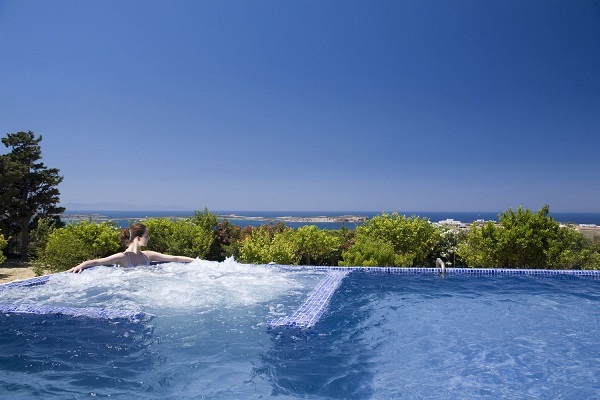 Take your girls and come to Jocelyne, the luxury Paros villa in Farangas. The pool terrace and the veranda are amazing. Sit back on the 8 identical striped sun beds and take the same poses! Girls just want to have fun! Daria Residence aka white fantasy. Master the absolute white theme with colorful details for your photos – yes, like the ones from the influencers you follow! Dryos III welcomes you in its luxury premises only 40 m from Chryssi Akti beach! Laze by the pool and take selfies and photos of the view! Remember to take the absolute Insta photo in the living room though! Your friends will surely have never seen a more authentic summer house! The luxury home will surely remind you of your permanent home instead of a summer shelter as its facilities are amazing! Spend all your day outside by the pool. Take advantage of the boho spirit and take photos as the white cloths hanging from the pergola sway in the breeze. 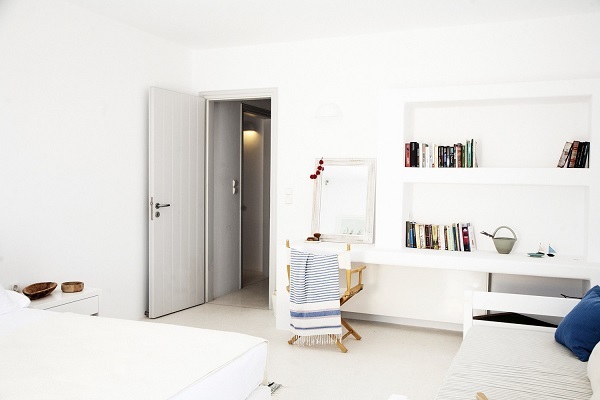 Come a step closer to Paros by booking your favorite villa now! 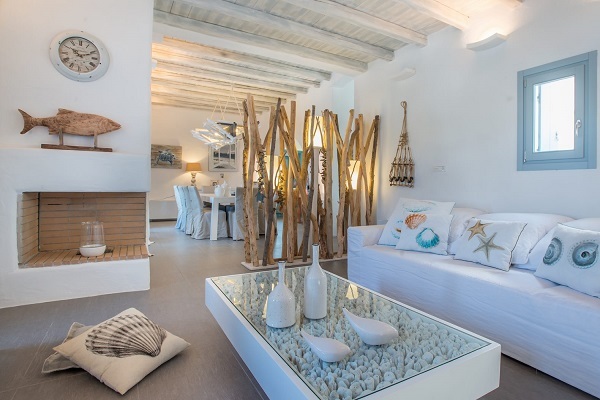 For more inspiration check the luxury collection of Paros now!